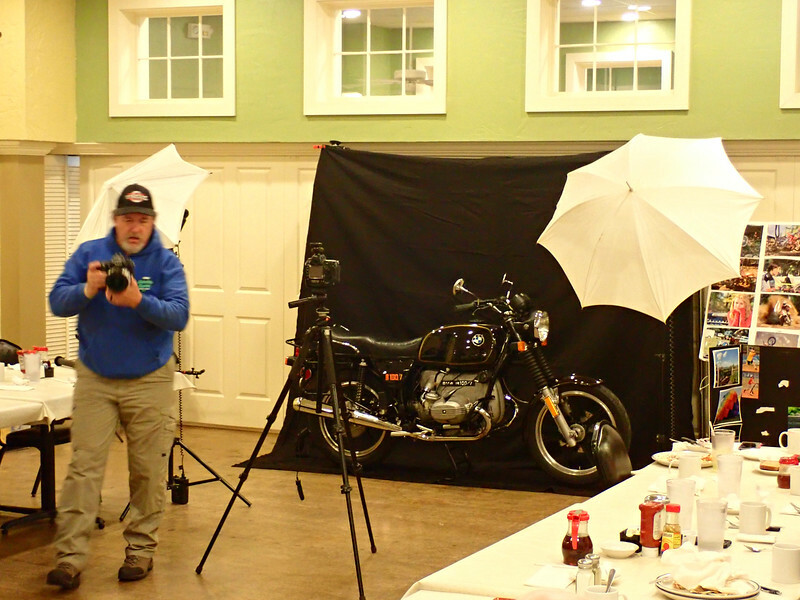 I headed out this morning for the Blue Plate Cafe with a temperature of 29 degrees. Of course I was riding. It's against my religion to drive a cage unless absolutely necessary. 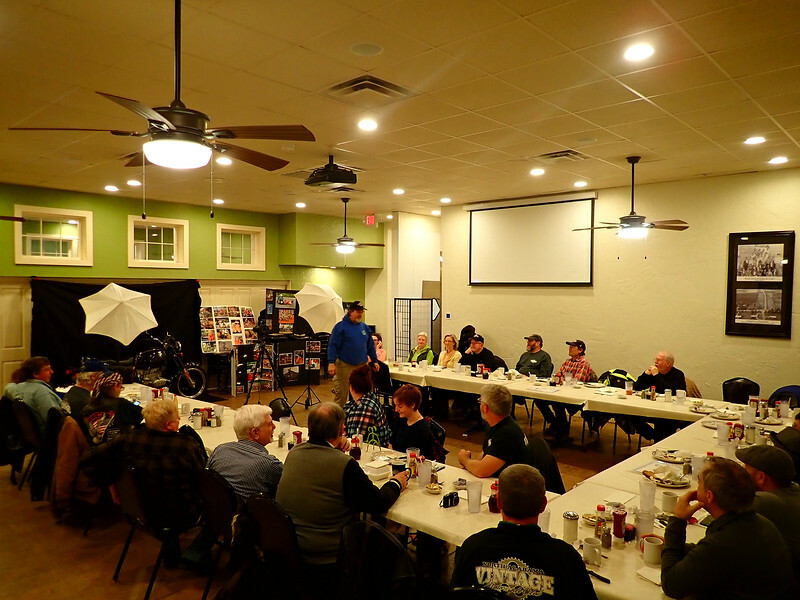 Besides the normal great breakfast and chance to hang out with other enthusiasts, this morning they were going to have a Photography presentation by a professional. When I arrived there were already a few motorcycles in the parking lot but I forgot to take any pics. I did get a some of the presentation. While some of the material was over my head I still enjoyed it and got something out of it. 2 Likes springer and renchinrider like this.